Every fall I make “supplies” for the cold and flu season, and one of those supplies is a cold sore (or fever blister) remedy. 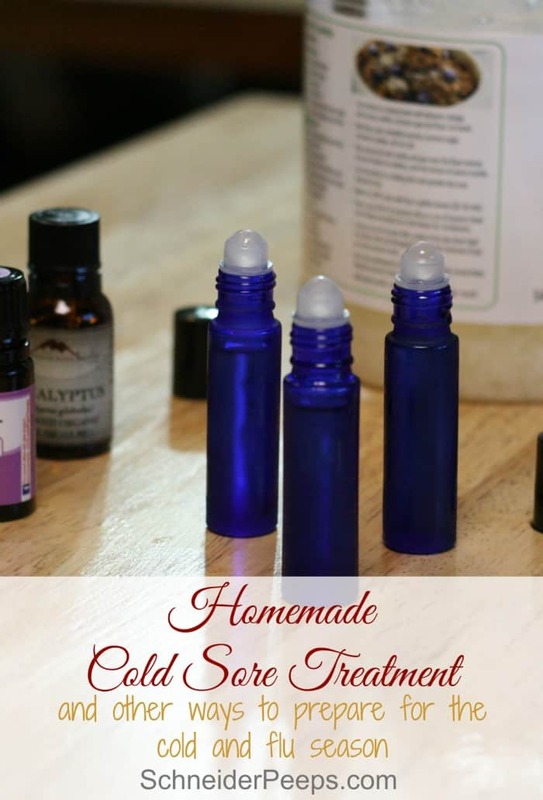 This cold sore remedy is super quick and easy to make; in fact might have each of these essential oils for cold sores in your cabinet already. Yep, they are that common. We’ve been using this remedy for several years and it works far better than any of the over the counter remedies we’ve used in the past. 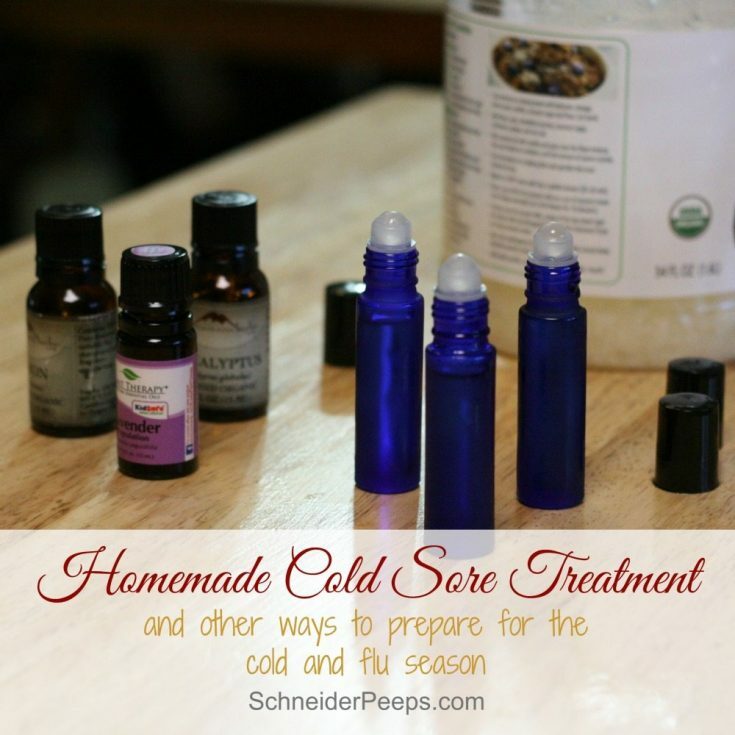 Like most herbal or essential oil remedies you want to begin using this cold sore remedy early and often. While we call them “cold sores” or “fever blisters” they are caused by a Herpes virus. It lays dormant in the body and when the body is stressed the virus activates and caused blisters, usually on the lips or in the nose but they can appear on other parts of the body too. One of our children get them on the thumb which is rare but can happen. Regardless of where the outbreak is, they are painful and, somewhat, embarrassing. Because stress can cause a breakout, many people experience cold sores when they have a cold or flu. Outbreaks can also happen after prolonged sun exposure or heat exposure, both of these things stress the body. And, of course, regular old emotional stress or chaos can cause an outbreak. Everyone is different and different things will trigger an breakout. For instance, I’m more susceptible to a breakout when I’ve had a fever, a sunburn, or get over heated. But others will break out when they have more emotional stress in their lives. This is good to know because you can use a holistic approach and try to reduce the triggers if you know what they are for you. Most people will experience tingling or itching before they see blisters. Within a day or so the cold sore blisters will start forming and will continue growing for a couple of days. Slowly they’ll start popping, oozing, and crusting over. Until the blisters crust over they are contagious….very contagious. The whole process usually lasts 10-14 days. Begin using the cold sore remedy when you feel the tingling, don’t wait until you see blisters. Of course, if you wake up in the morning with blisters go ahead and use the cold sore remedy just know that it might take a few more days to heal than if you started before the blisters erupted. 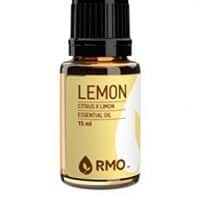 To make this cold sore remedy we’re going to use essential oils that have been shown to be effective against virus and the Herpes virus in particular, these oils are lemon, lavender, and eucalyptus. We’re also going to be using coconut oil as the carrier oils which also has some anti-viral properties. All of these essential oils have anti-viral properties but make sure you dilute them by using a carrier oil, if you don’t have coconut oil, use sweet almond oil or even just olive oil. I like to mix it up and put it in a small jar or roll on bottle. 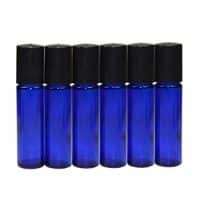 This recipe makes three 10ml roll on bottles (1/3 oz). Since this cold sore remedy is used externally and for a short period of time (just a few days in most cases) it’s okay if it’s a little stronger than a standard 2% dilution. You can use this cold sore remedy often, we try to put it on every 30 minutes or so. Once the blisters scab over, just keep the sore moist with a salve or balm. We just use our regular healing salve. There’s a printable recipe at the end of the post. Over the years I’ve used a lot of different brands of essential oils. I’m now in the process of just using Rocky Mountain Oils. They have quality oils and make each batches GC/MS test results available, they also practice environmental sustainability in harvesting, packaging, and recycling. These are things that are important to me, but know that there are many high quality essential oil companies to choose from. Stuffy noses and congestion is a common ailment during the winter. 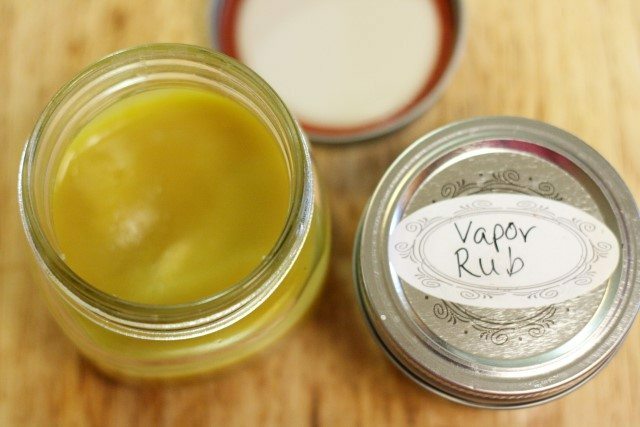 I make a batch of homemade vapor rub to have on hand. It doesn’t take much and one batch is all our family needs for the whole season. I also made a big batch of a “concoction” that I learned from our Kenyan friends. I freeze it in ice cube trays so we’ll have plenty on hand when we need it. 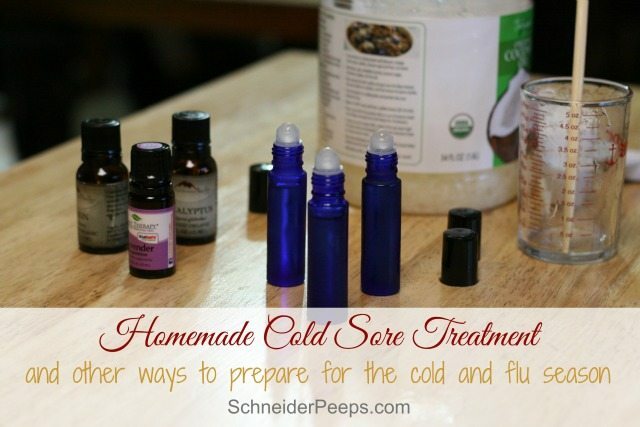 You can get video tutorials of how to make this and the other recipes in the Simple Remedies for Cold and Flu Season ecourse. 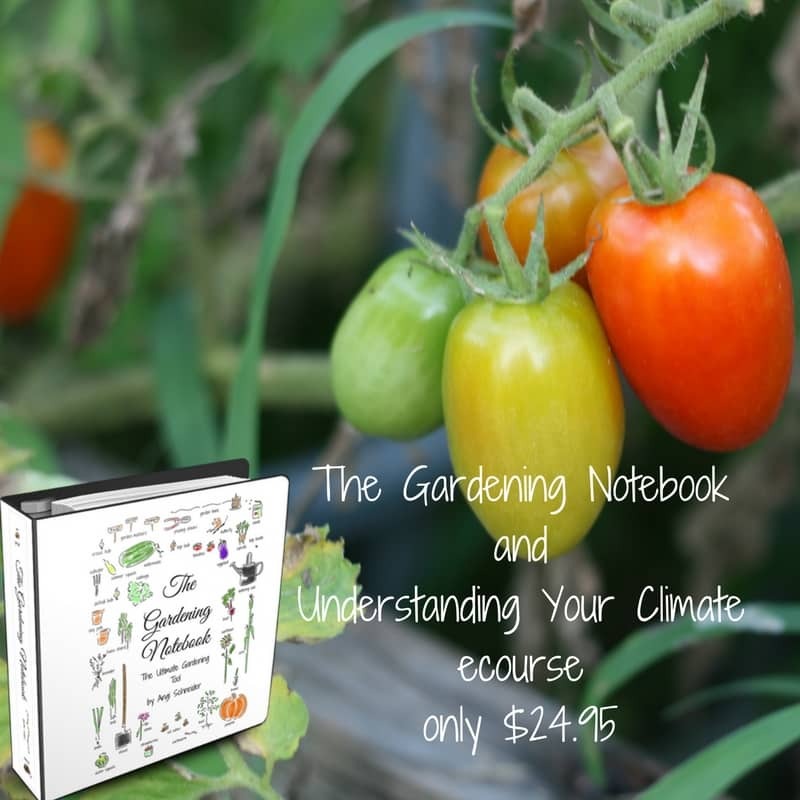 In the course you’ll also learn to make smelling salts, cough syrup, fire cider, and a super charged elderberry syrup. 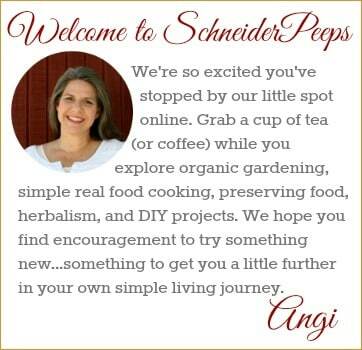 You’ll also receive printable recipes and an profile for each ingredient. This is truly all you need to be prepared for the cold and flu season. A couple of years ago Kathie from Homespun Seasonal Living sent me some elderberry syrup and tincture in exchange for some lemons. I had never had elderberry syrup before and was pretty excited to use it. Esther had a lingering cough that she just could not shake and after a few days of taking elderberry syrup her cough was gone. I was impressed and now elderberry syrup and tincture is part of my cold and flu protocol. I love to make different scrubs to help with dry skin. It’s super important to get the dry, flaky skin off so that the moisturizers can do their job. I also love this body butter recipe, you can use different infused oils and essential oils depending on your needs. That’s it. This is how I prep for the cold and flu season. 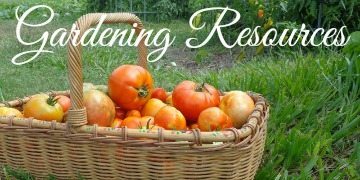 I’ve found that with these few things along with eating lots of citrus, taking Epsom salt baths and limiting sugar we can usually make it through the season without getting sick enough to go to the doctor. 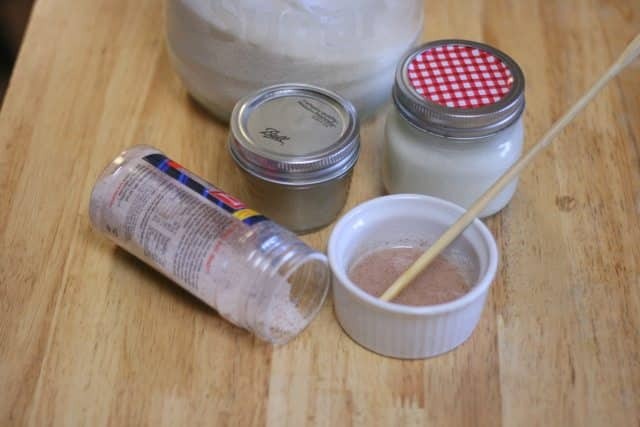 Mix ingredients in a small cup (a cup with a pour spout works great for this) and pour into roller balls. Once the blister scabs over use a salve or balm to keep it moist until fully healed. What are your natural must-haves for the cold and flu season? I hate to burst your bubble, but a “cold sore” has absolutely nothing to do with cold and flu season. They come from a viral infection caused by the herpes simplex virus. It’s herpes on your lips. Nothing you ingest will cause them to occur any more or less frequently than they are already going to. TL,DR: “Cold sores” are caused by a lifelong herpes virus. Not by a “cold” or during “Cold and Flu season”. Yes, I’m completely aware that a “cold” sore is Herpes Simplex Virus 1. And no where in the article do I say that it’s caused by the cold or flu virus. However, many people experience a Herpes Simplex Virus 1 outbreak when their bodies are stressed (like when they are sick) or in my case when I have fever which occurs when you have the flu and sometimes when you have a cold. Also, if you read the article you would know that I am not suggesting or recommending that anyone ingest anything. The purpose of the of roll on is to put it ON the sore to help it heal faster not to CURE you of the Herpes Simplex 1 virus. I know that there are many, many bloggers who are using essential oils in questionable ways and claiming outrageous things. I am not one of those bloggers. I believe that essential oils have a place in our medicine cabinet but I do not believe they are for everything. However, there is scientific reason to use essential oils on some viruses. In fact, in this study, http://www.ncbi.nlm.nih.gov/pubmed/19653195, the outcome was that “These essential oils were able to reduce viral infectivity by >96%…”. In this particular study eucalyptus, tea tree and thyme were studied. 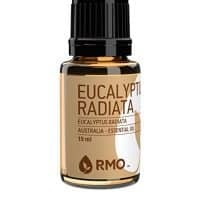 My family does not like the smell of tea tree oil and I don’t own any thyme, so for this treatment I chose to use two other essential oils that are well known to have antiviral properties. How often do you apply the salve when you’re getting/have a cold sore? Hi Jen, apply it when you first notice the tingling that come right before getting cold sore. Continue to apply 4-5 times a day until the cold sore is gone. 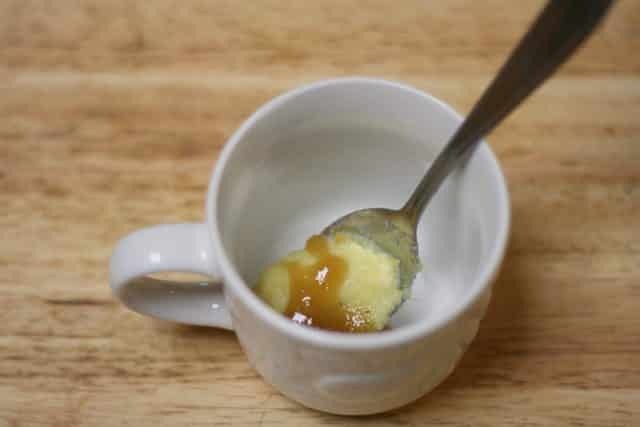 Very nice article, and I have already made up a batch of the frozen tea blobs after reading your article at HANE last week. I’ll try your cold sore recipe, I’ve already tried a few and haven’t found the right one yet. I completely agree that the outbreaks are more likely to occur when we (or those we care for) are sick. Evil stress! Thanks so much. lol…love the tea blob name! I think I’m going to start calling them that. where can I purchase the roll on bottles? I just ordered mine off Amazon, http://amzn.to/1MrUgZr. Let’s face it, the cold sores are due to when your immune system is out of whack. Straighten the immune system and you’re good to go. Thanks for your remedy and will try soon…I have these painful sores on my inside lip. Dang…can’t apply lipstick for a while…waah waah. I love your cold sore oil treatment! I have been using it on and off all day today and my cold sore is barely there! Hi Ginny, I’m so glad it’s working for you!! Whenever I’ve been able to start using it right away, it does wonders. Your cold sore remedy is AMAZING!!! I do tend to get one when my body is extremely stressed or is fighting some sort of disease off. It’s the fall & in Memphis, pretty much everyone is struggling with sinus & sinus related issues. I woke up Thursday morning with the beginnings of a cold sore, quickly made your remedy and by Sunday night, it was completely gone. It never burst, got bigger or anything. I’ve never had anything work so quickly! The skin on my lips looks so healthy!!! I did look at other, more complicated recipes. Yours is simple & effective!!! Thank you!. You’re so welcome! I really like to keep things simple around here. I’m so glad this worked for you; cold sores are the worst. How long with the cold sore remedy last if you make it ahead of time? Is there anything to increase the longevity? Hey Trish, since there is no water in the remedy it will keep for 6 months or longer. If it ever smells off – like the oil has gone rancid – then make a new batch. For the essential oils potency, just make sure to put it in a colored jar and keep it capped. We’ve never had to make some because it’s gone bad. Thank you so much for sharing your cold sore remedy. I don’t get these very often but last week I got two and I remembered pinning this. I immediately made it and applied as directed and both fever blisters dried up within 72 hours. I would like to post this on my Facebook page to help others because the less my family and friends have to rely on chemicals and/or pharmaceuticals, the better. Again, thank you for sharing your knowledge and remedies. It is greatly appreciated! Hi Denise, I’m so glad this recipe helped you! At the bottom of the post there is a share button for facebook. Just click the button and it will share the link on your facebook page. Hi Tasha, sometimes the coconut oil does harden, especially in the winter. However, holding the roller bottle in your hand for just a few moments will turn it to liquid again. You can also put the remedy in small jar with a screw on lid and use your finger to apply it – kind of like the old Carmex jars. Just landed here while seeking out cold sore remedies. My 6 yr old struggles with them. I’ve done a few courses through VR but I’m still very much a novice. I know Eucalyptus carries some warnings for children. Is this dilution safe to use on my 6 yr old, especially considering it will be near her nose and she could inhale it? This dilution is within the safe range for children but as always, you need to do what you feel is most appropriate for you child. For child that age I might choose Eucalyptus radiata or smithii instead of Eucalyptus globulus. Have cold sores a lot, actually have one now. Read AL this , but never actually found actual recipe for cold sores. Maybe you could repeat it?? The recipe is in the third paragraph, which starts with “Here’s the recipe…”. Hope that helps you find it. Hi Angi, Just wanted to tell you that you have a special place in my heart!!! There’s so much you do for us and share with us for free, it’s just awesome. Thank you.. I’m going to buy the e=course when I get paid next month. You are a wonderful person. Thanks again for all you do. Hi Susie, thank you so much for your sweet words. I love sharing what I’ve learned and I’m glad that it’s helping others! Hi Kim, thanks so much for the tips. I also hope they will help others with their cold sores. I love that you’ve figured out a way to prevent them by being mindful of your body and your environment. Hi Michelle, yes you can use peppermint but you probably won’t get the same results. Eucalyptus and peppermint are totally different plants with different constituents.